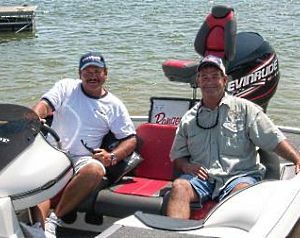 Fishing Testimonials about Guided Fishing Trips with David Vance on Lake Fork. Steve and Beverly Smith, from Gulf Shores Alabama. 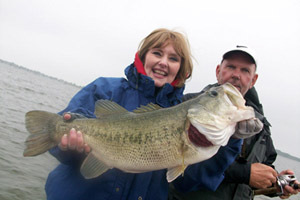 We have been fishing with David for 15 years Beverly has caught 5 Bass over 10 pounds and her biggest was 12 pounds 4oz and I have caught 3 Bass over 10 pounds in that time, and I can not count the 7 and 8 pound Bass we have caught with David over the years. Thanks David we always look toward to our trips to Lake Fork with you. 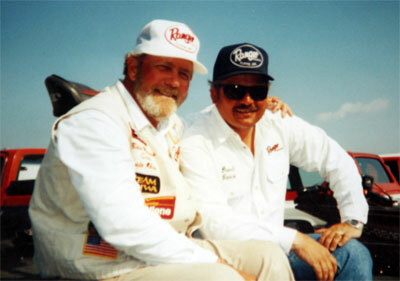 David with Ray Scott, Legendary Founder of the Bass Angler Sportsman’s Society. "David the Bassmaster show with you on Lake Fork was Great! What a amazing Lake." David Vance with fishing great Orlando Wilson. 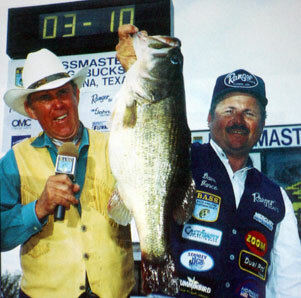 "David and I have filmed several bass fishing shows together on Lake Fork. David has never failed to put my production crew and I right on the fish! 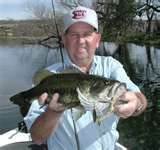 I recommend his guide service for a great bass fishing experience. Thanks David!" When going to Lake Fork, David is the man to call. I have fished with David many times and never been disappointed. David is the best guide on Lake Fork. Thanks for all the great fishing! 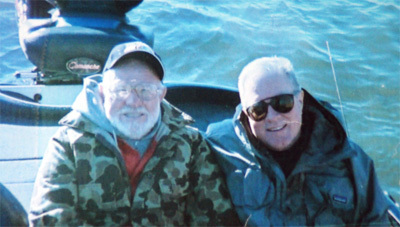 When the former Director of the Texas Parks and Wildlife Andy Sampson, and Leonard Rainey, Director of the Texas Fishing Hall of Fame want to fish Lake Fork, they fish it with David Vance. 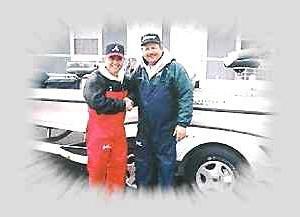 David with long time friend and fishing Hall-of-Famer Guido Hebdon. 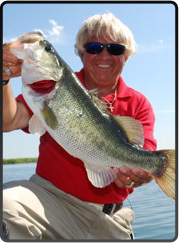 The two time angler of the year and Bassmaster Classic Champion has filmed two shows on Lake Fork with David. 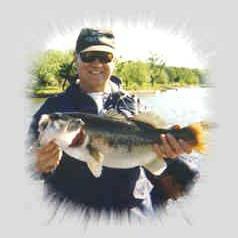 "David's the man to call for Trophy Bass on Lake Fork. Thanks David for great fishing on a great lake." "David, thanks for a great time on Lake Fork and for being on the show. What a day!" "David, the show turned out great! Thanks for all your help and being on the show!" 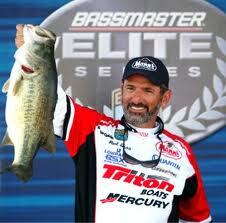 Bassmaster Classic Champion and Bassmaster All-Time Heavyweight Record Holder. "I have filmed three shows with David on Lake Fork and I can tell you if you are looking for a guide that knows Lake Fork and will work to put you on a fish, he is the Man to call!" "Thank you for great memories, great fish - My LARGEST Ever - and for being a Real Pro! " your next Lake Fork fishing trip. Call early for best date availability!